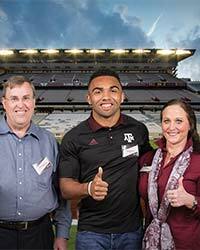 From donor support and leadership to tradition and world-class academics, A&M has everything it takes to win. 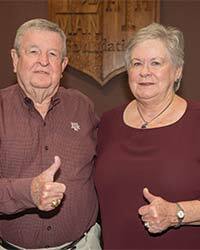 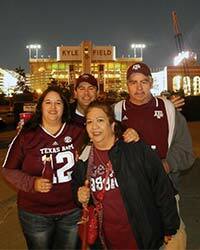 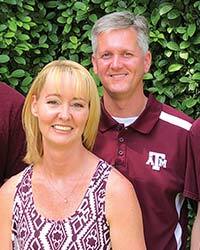 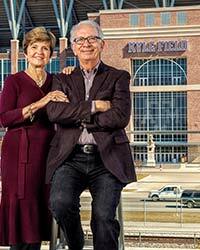 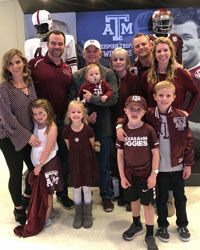 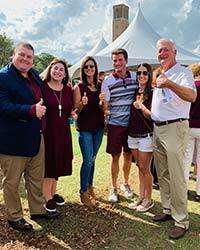 Both first-generation Aggies, Damon and Cindy Diamantaras ’92 take great pride in supporting Texas A&M. 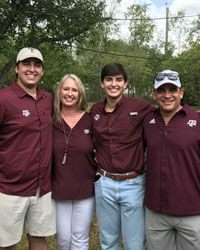 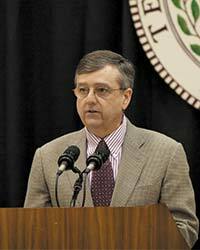 As many Aggies do, Rick Moncrief ’81 has a true passion for Texas A&M and the values that the school represents. 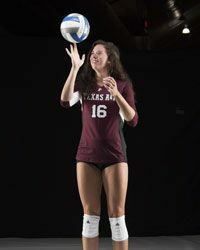 The public faces of Texas A&M’s athletic programs show up on the fields, courts, pools and courses every day in every sport. 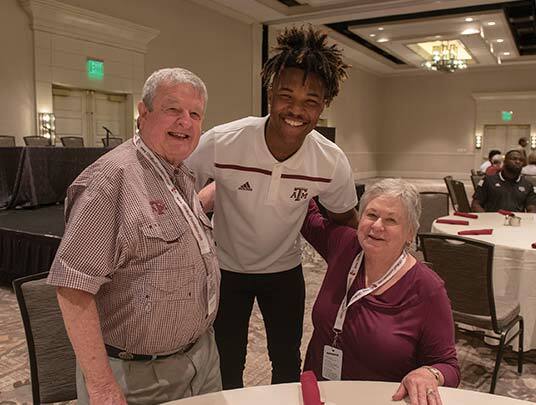 Rod always seemed destined to be an Aggie. 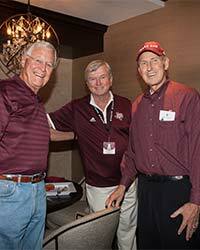 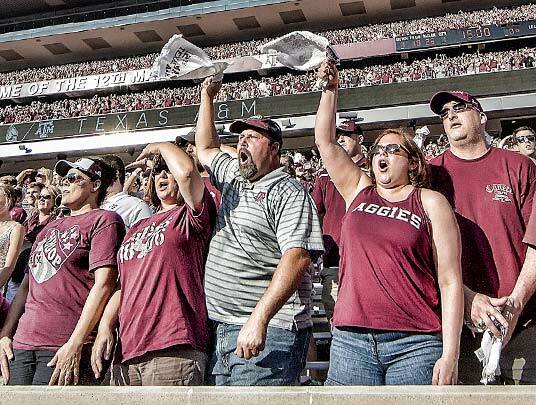 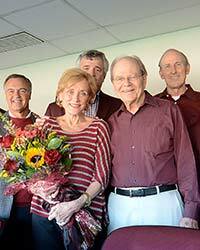 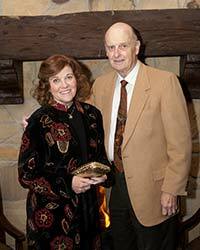 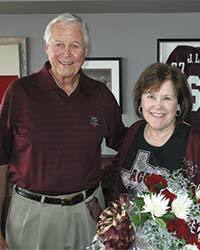 The Lohman name has been synonymous with Aggie Athletics for decades. 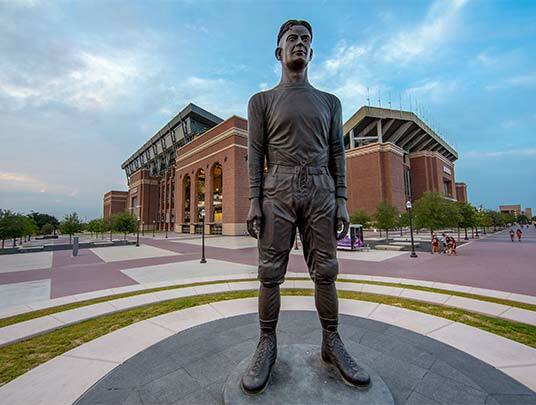 The date was February 1, 1969, and Texas A&M student Sam Torn found himself in a rather unfamiliar—and perhaps somewhat uncomfortable—setting. 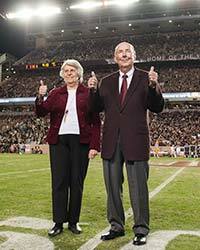 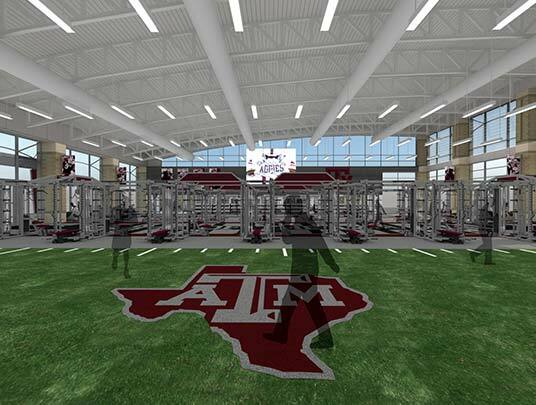 The Nyes have generously supported every major capital campaign benefitting Texas A&M athletics. 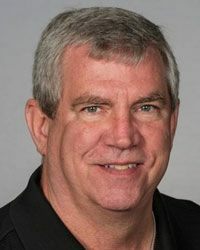 There are not many people like him, as he is a totally supportive guy and doesn't want recognition. 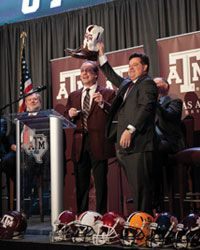 It's quite an honor and was very unexpected. 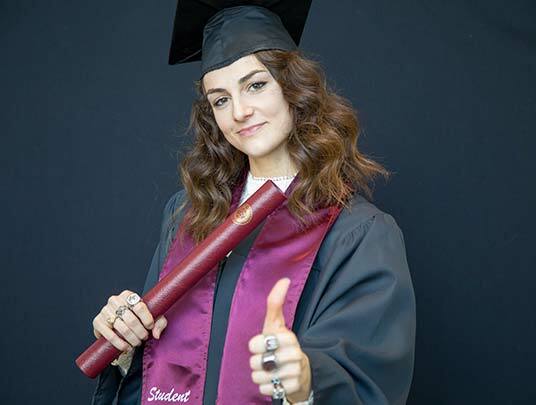 It took me quite a while for it to sink in.